NorthMist's collection of polos and tees made from organic cotton is for men looking to invest in something casual and simple for their wardrobe without breaking the bank. For times when you want to dress up your everyday jeans, there's nothing like wearing a polo t-shirt as the likes of Steve McQueen, Idris Alba, and David Beckham would tell you. NorthMist, the menswear brand that we stumbled upon at a pop-up, does sharp-looking, well-fitted polos made from organic cotton. The brand also does crew neck tees with full-length sleeve options again made from organic cotton, which is the brand's effort to reduce its water and carbon footprint. 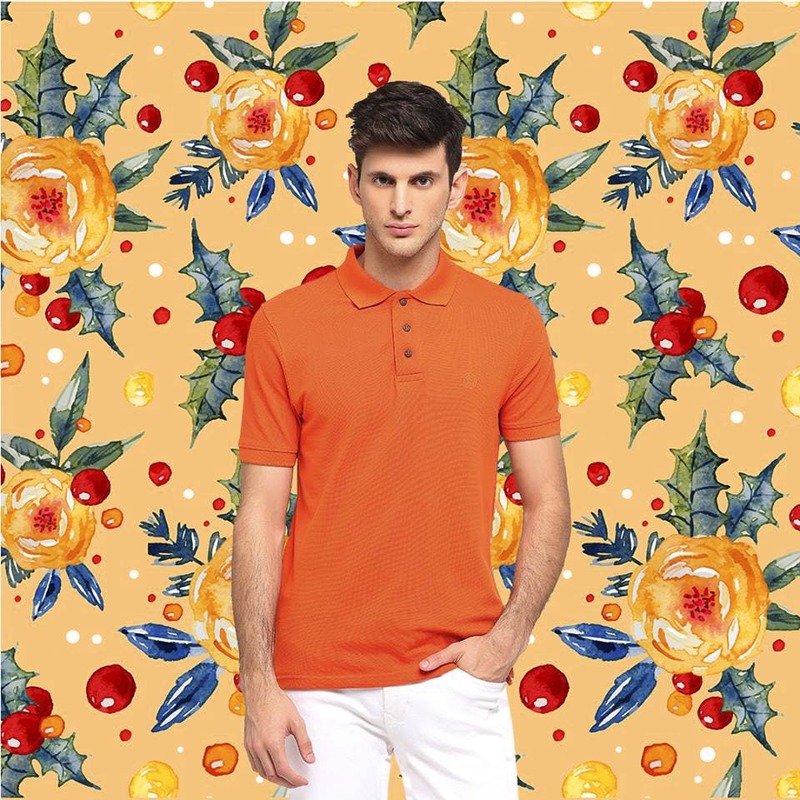 The collection of polos, which are priced at INR 1,199 each, come in everyday neutrals of blue, black and white as well as pink, yellow, purple, and orange. Perfect to rock that pink polo with shorts for a pool-side brunch or wearing the green one to work with chinos, and making heads turn.